Sign up for my newsletter to stay up-to-date on my new releases! Vanessa Summers, moved to Florida to attend college for her love of the arts. She also left behind a dark past that haunts her every day. She meets Trace and is instantly taken with his irresistible charm. Will she be able to keep her secrets hidden? 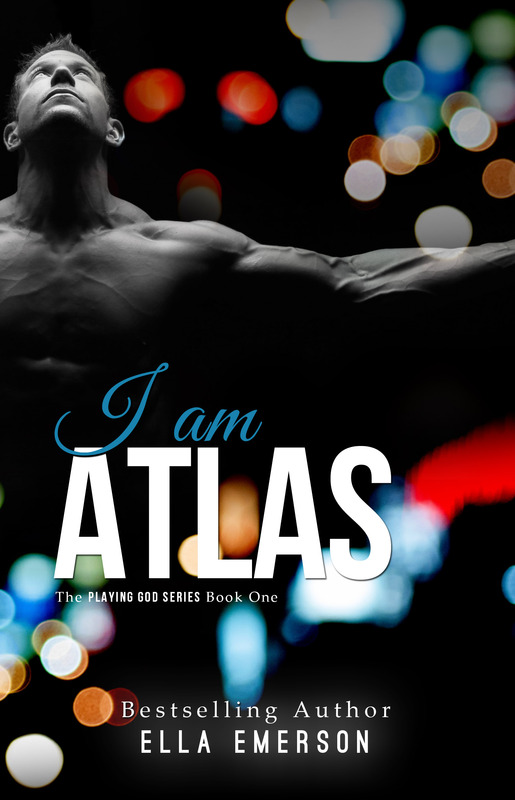 Will Trace be able to help her find the answers to what she is searching for? Will they be able to find who and what is trying to keep them apart? A Palm Beach Princess Novel. Meet Allison Singleton, Single, alone. Her husband had left her after years of marriage, and she is destined to be alone for the rest of her life. At 35, she is afraid to hop back into the dating scene, as she knows there aren’t too many options at her age. She has labeled men her age into two categories: Taken, being the first. Everything left over, being the second. The second group is, the men who are so dreadful no woman has snagged them up yet. This is her dating pool. That is until she meets the hot lawyer, Gavin McDermott, on a blind date. Who may just be what she is looking for. He offers her a job she never expects, and she accepts to try new things. It is here she discovers, herself, how to be happy and maybe love. But, after tragedy strikes will everything be as it seems? Will the happiness she is searching for be a ploy? 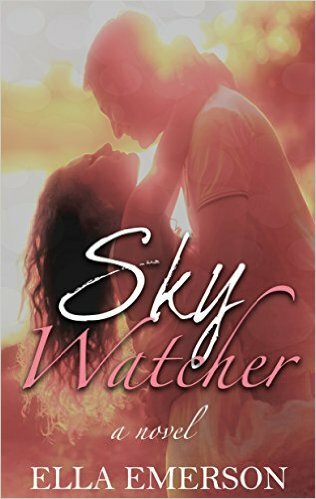 hai i been trying to get ebook version for sky watcher 2. but i really could not find any. pls advice. i cant buy frm kindle, amazon since it is restricted in my country.